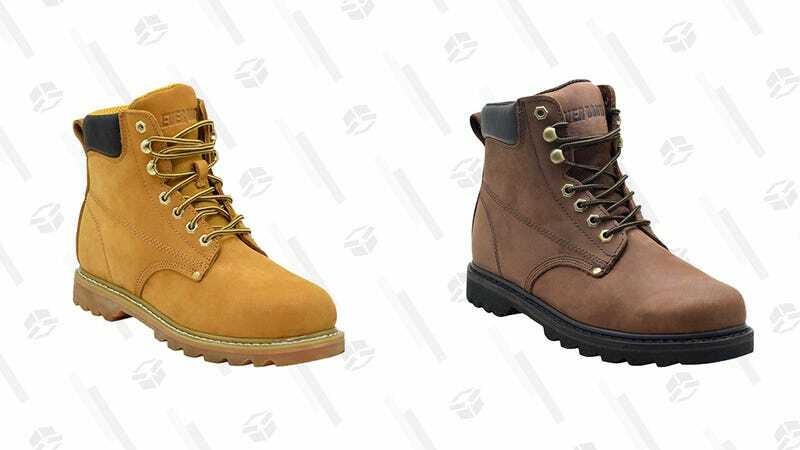 A solid pair of leather work boots doesn’t come cheap, but today, you can snag some for just $45. 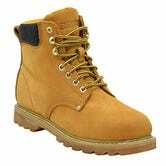 Amazon is making down Ever Boots full-grain leather “Tank” style for men in the Gold Box. 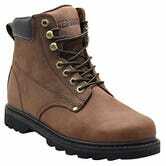 So choose from either light or dark brown, pull yourself up by your new bootstraps, and get to work. Just be sure to work your buying magic quickly; this sale only lasts one day. Seriously, Why Wouldn&apos;t You Get a Robotic Vacuum For $100?